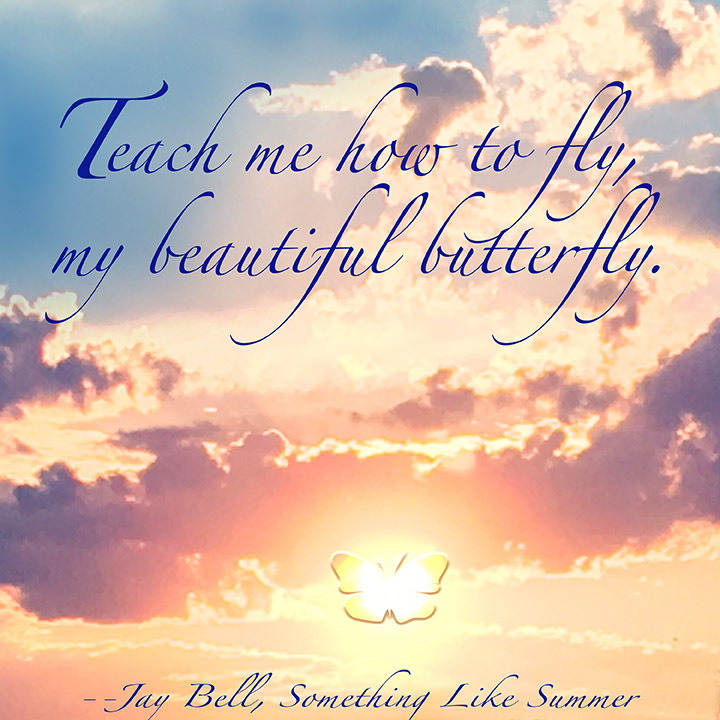 Teach me how to fly, my beautiful butterfly. To see the inspiration behind this original digital art, please see the story here. Please note that I swapped out an original photo I’ve taken for the image I downloaded from Pixabay.